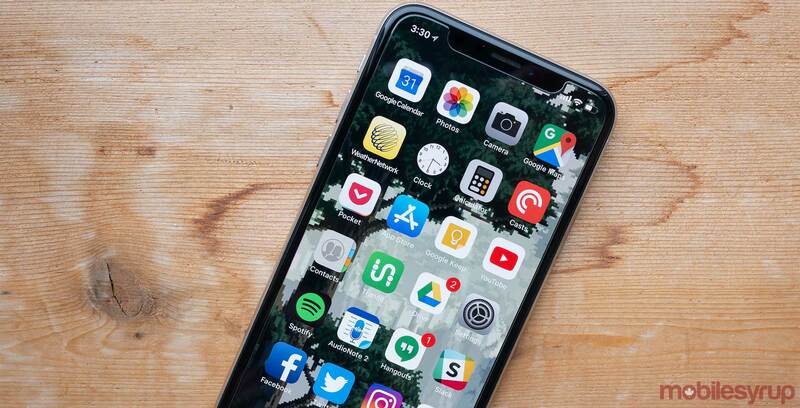 Peel Regional Police are warning the public of scammers trying to sell fake iPhone Xs on various websites. “Potential purchasers examine the phone and due to similar characteristics to iPhone X, they believe the item to be authentic. It is only after the transaction is complete and the purchaser attempts to use the phone that they discover it to be fake,” the release said. The release is encouraging anyone to come forward and report any incidents that happen in the future so investigators can locate the person. 1. Always ask yourself if this is too good to be true? 2. Do not make online purchases from unverified and unknown sources. 3. Use buy and sell exchange zones provided by Peel Regional Police located at, 11, 12 and 22 Division.